A study of policing in the St. Louis area released Monday, which criticized the profit-driven practices of many departments in St. Louis County, revealed a startling statistic about arrests for minor crimes made in one tiny municipality. 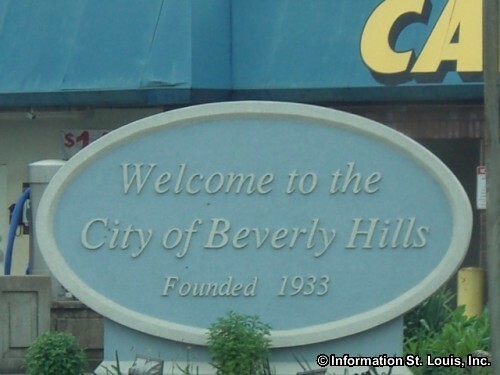 Beverly Hills, Missouri, population 574, has taken in over a quarter of its revenue from court fees and fines in recent years, at an annual rate of nearly $400 per resident. Its police department patrols Beverly Hills as well as nearby Velda Village Hills, a combined area totaling less than a quarter of a square mile. Between 2010 and 2014, Beverly Hills made an average of 1,087 arrests per 1,000 residents for less serious offenses, meaning they arrested more people for such offenses each year than actually lived in the jurisdiction they patrolled, according to the new report from the Police Executive Research Forum. That’s “more than 100 times the national rate of arrests” for such offenses, according to the report. Read More This Tiny Town Near St. Louis Is Making Minor-Crime Arrests At 100 Times The National Average. This entry was posted in News from the Soul Brother and tagged Beverly Hills, city budget, economy, Ferguson, income, money, Municipal Court, St. Louis County, tickets. Bookmark the permalink.